If you are the 'Jaguar Festival 2019' organiser and you would like to update or amend the details shown, please contact us. Thank you. When is the next Jaguar Festival 2019? Friday 10th to Sunday 12th May, 2019. Jaguar Festival 2019 is listed under May 2019 Shows. Although we try to keep the information for this event as up to date as possible, we cannot guarantee that things haven't changed at the last minute, and we haven't been informed. Therefore, please contact the 'Jaguar Festival 2019' event holder directly to confirm all details (especially event name, dates and location) before setting off to Woodstock. The Jaguar Festival 2019 is planned to take place at Blenheim Palace, Woodstock, Oxfordshire, Friday 10th to Sunday 12th May, 2019. You may reach the event organisers on 01179 69 8186. Blenheim Palace provides the back drop for this year's three day event, where Jaguars will descend upon one of the most iconic locations in the UK. Themed with 'Jaguar’;s on film' the event promises the largest collection of Jaguars from TV and Cinema ever seen together in one place. HEYTHROP PARK RESORT - FRIDAY 10TH MAY Everything starts with the bang of a gavel as the Heythrop Park Resort welcomes Silverstone Auctions for a Friday afternoon viewing of British cars to be auctioned. Enjoy the auction car display or the grounds of this country estate and the Spa in the afternoon before we move to the SNG Barratt marquee for a BBQ and entertainment. This exciting experience is being finalised, but with many cars on display and a fantastic setting it’ll be worth the wait! SATURDAY 11TH MAY 2019 Saturday gives members the opportunity to enjoy some of the recommended drives around the local area, this is after all the edge of the "Romantic Run". The SNG Barratt Marquee will host the Silverstone Auction for Jaguars in the afternoon before the evenings Gala Dinner, with guest speakers, entertainment, and of course a chance to socialise before hitting the dance floor. We have so much planned for this day but we are not quite in the position to announce it fully as we are still working to get the experience ready for you. Watch this space or sign up for our newsletter to be kept up to date with all the latest news and information. You can sign up to the newsletter for the 2019 Event newsletter by clicking here. SUNDAY 12TH MAY 2019 Blenheim Palace will be invaded by Jaguars, possibly the biggest gathering of Jaguars the JEC has ever seen! The price of entry for Club members is outstanding value as allows access to the event as well as the spectacular Palace and gardens. On the day we will be running some of your favourites, such as Meguiars Pride & Joy & Concours competition, a long parade on the Palace’s private roads of iconic Jaguars from all era’s, plus live entertainment. 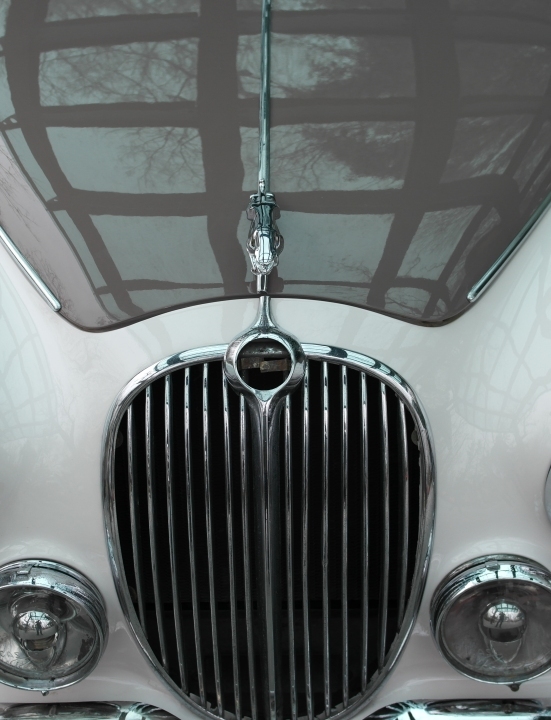 The courtyard will host a themed display of ‘Jaguars On Film’ as well as some specially selected cars from Jaguar collections nationwide that have not been seen for decades!